Full HD LED Projector Rocks From Vivitek! This is a new model Full HD LED Projector comes from Vivitek; the name of the projector is H9080FD. 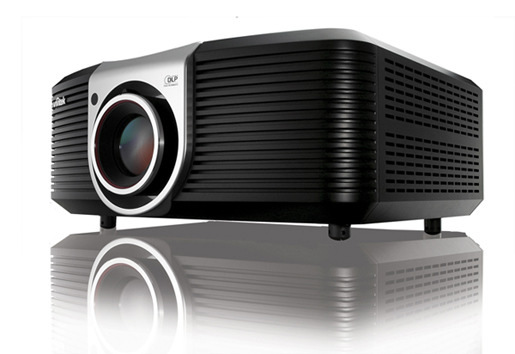 The main reason to announcing the projector is to target home theater enthusiasts and professional installers. The projector is able to offer Full HD Resolution at 1920 x 1080, 800 ANSI lumens brightens, 100,000:1 contrast ratio and up to 20,000 hours of lamp life. In addition, the connectivity port of the projector is two HDMI 1.3, S-video, VGA, RCA and BNC. The suggested price of the projector is $14,999 in retail. • It offers RS-232c for one-touch automation and 12V trigger for simple screen/projector automation functionality.